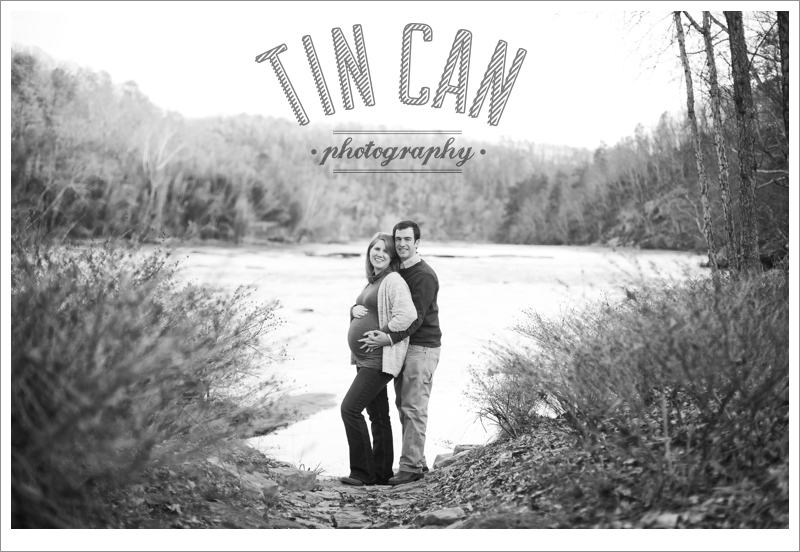 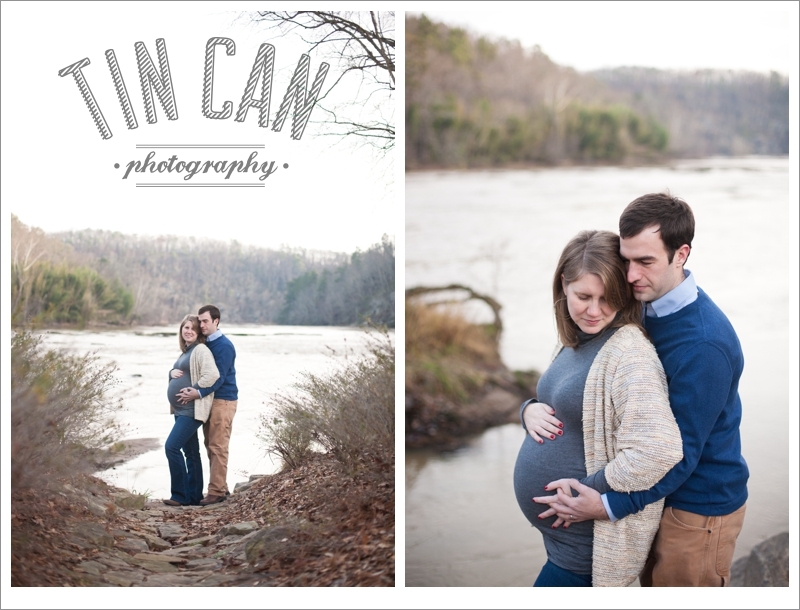 Your Atlanta Wedding Photographers | Tin Can Photography | Blog: joe + lauren maternity. 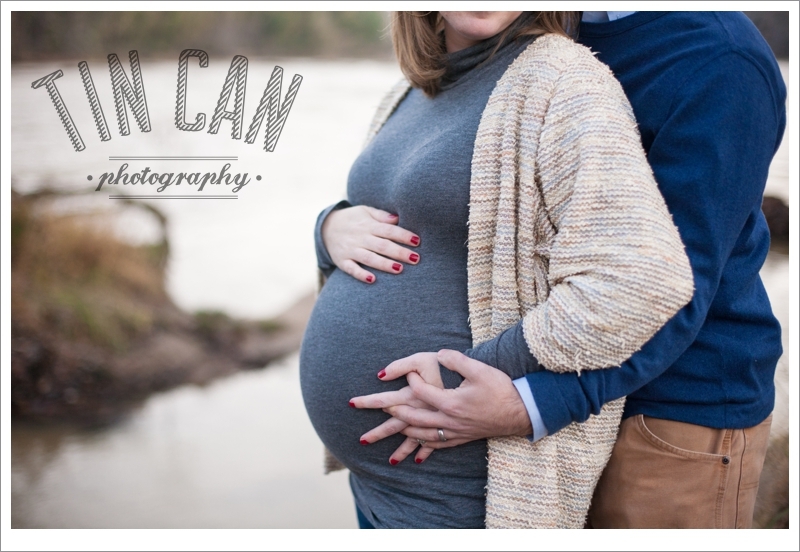 Meeting up with Lauren and Joe recently for a mini maternity session was such a pleasure. 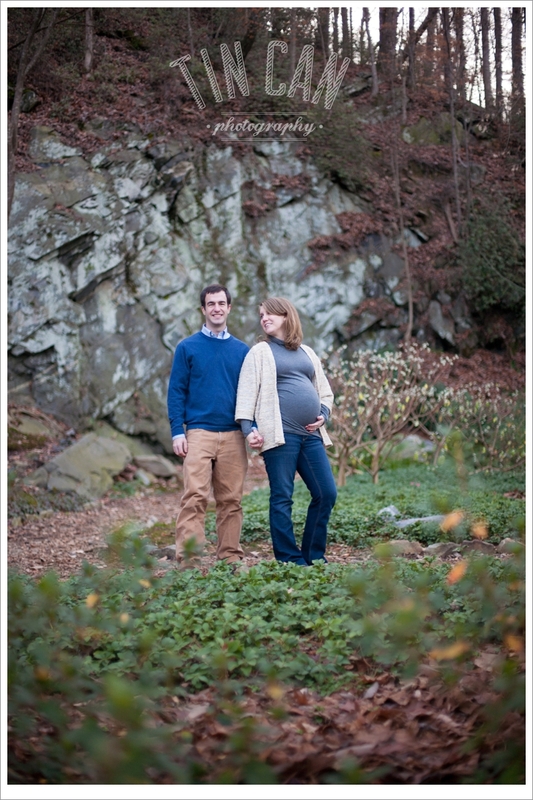 In three short months, they are going to be blessed with a beautiful new member of their family. 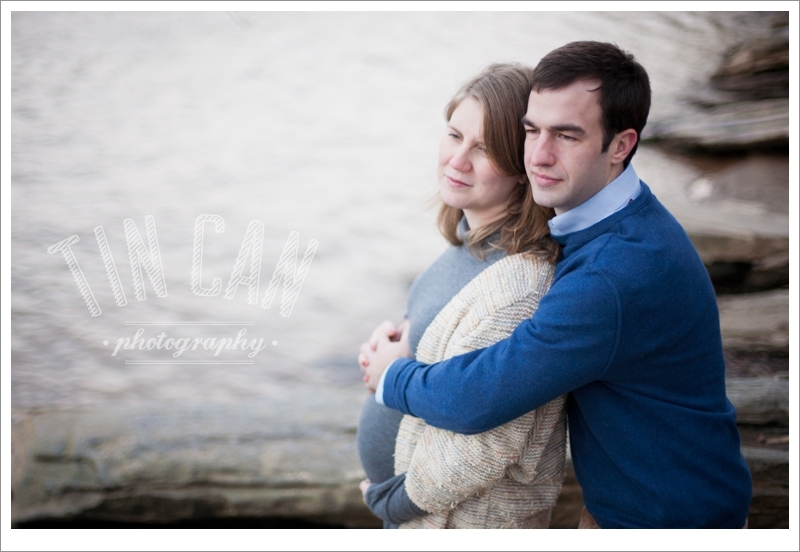 Getting to document this momentary time in their lives was an honor. 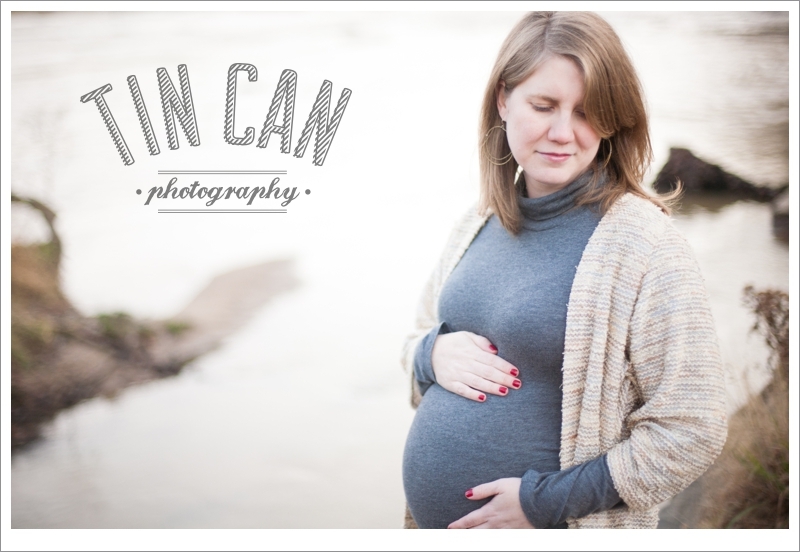 As Lauren looks through these photos during her last term, I hope she's able to see just how beautiful and radiant she looks carrying her first child. 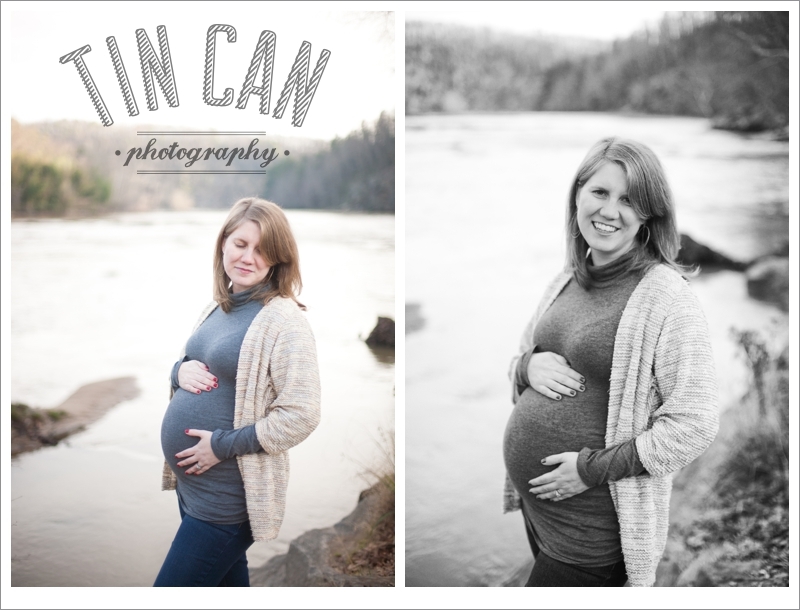 And when that kiddo grows up, it will be fun to one day show him or her these images of the very beginning. 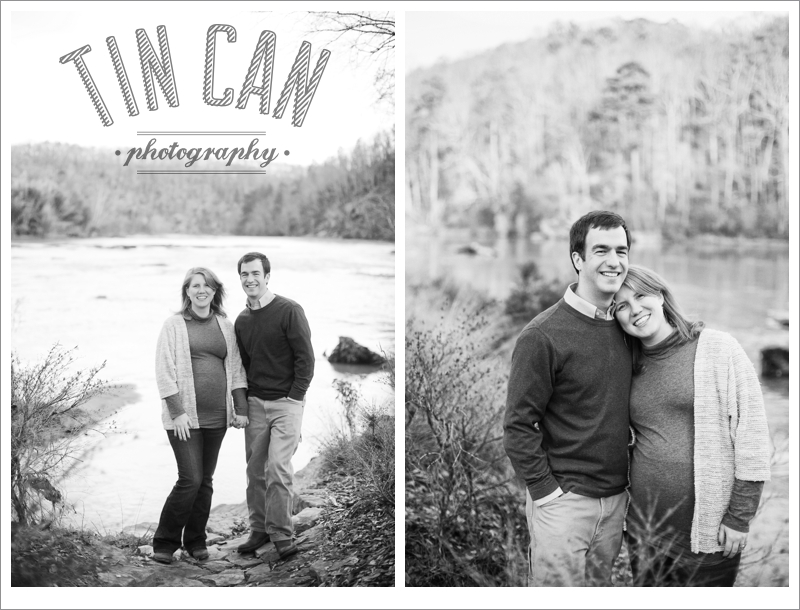 It was so great to see you guys and capture a few shots of this time in your lives. 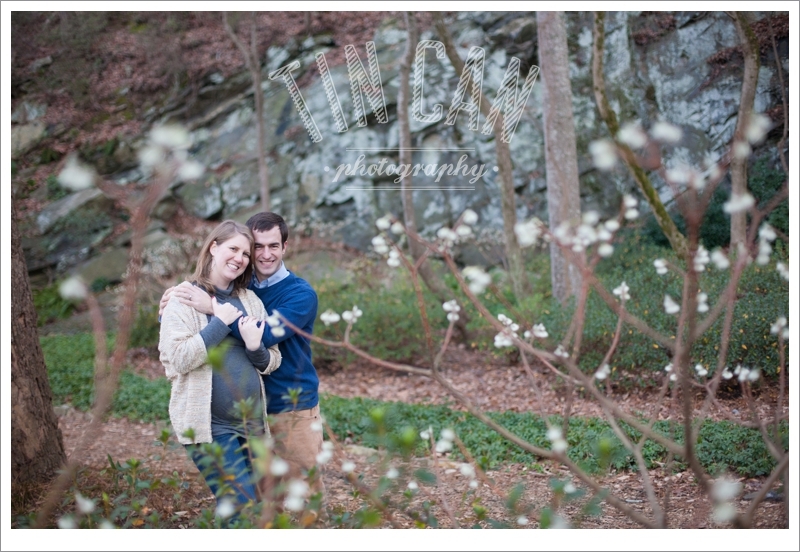 We wish you all the best and look forward to meeting the newest Dunaway soon!